FishMax - THE Australian Online Fishing Magazine: BCF Club Nights - Worth the Effort? When BCF first appeared on the scene back in 2005 there is no doubt that they shook up the way many of us thought about fishing & tackle stores (and the way many of us shopped for fishing rods, lures and other fishing gear). 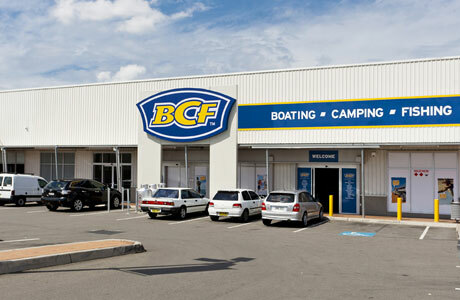 There are now over 60 BCF stores located all over Australia. The BCF chain is owned by listed company SuperCheapAuto Group Ltd, which incidently also owns the Ray's Outdoors chain with 48 stores. 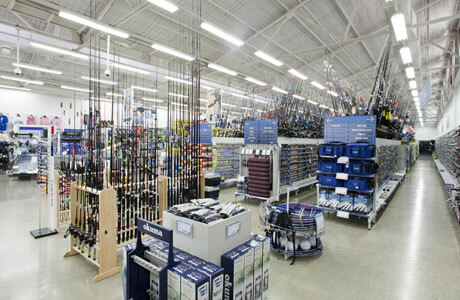 This is one fishing tackle superstore chain that can't be ignored and has the capability to reach an enormous number of Australian fishermen. 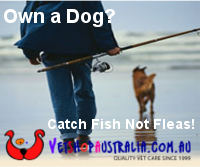 When BCF does something, Aussie fishermen and other fishing tackle stores need to pay attention. One of BCF's initiatives is their in store BCF club nights (We recently attended a BCF Club night at one of their Brisbane stores). 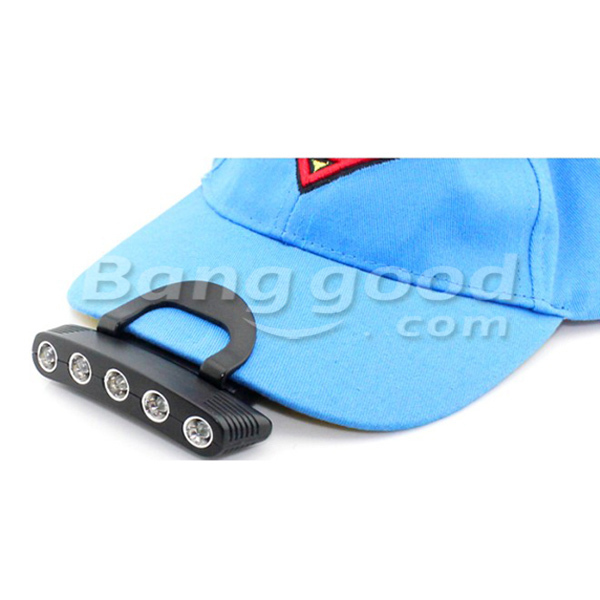 While BCF has its strengths and there is no doubt it's a place to buy some cheap fishing gear, we do seem to be hearing a lot of talk ( unfortunately not all good) about the club nights. Are the speakers really interesting enough to pull you out of home after a hard day at work? Are the specials which are claimed to be only for members, really that "special" ? Do the staff really know their stuff? Are there things BCF could do better to serve their BCF club members? Keep away from BCF. Support your local independent fishing shop. I actually enjoy the BCF club nights. good excuse to get out of the house, and they do have some cheap stuff. BCF is full of cheap chinese made stuff. Fine if you just want cheap stuff but you get what you pay for. I always shop at my local tackle store. Maybe its because its to far to get to a BCF but I have always found good prices and great service at my local bloke, so why look elsewhere. I went to the club night at Cannon Hill with two other guys. When we turned up there were no ligths in the carpark and we thought it must be closed. When we walked in people were just kind of wondering around and we made our way down to the food which was tucked down the back. We trieed to listen to the speakers but could hardly hear what they were saying and they didnt seem to be saying antyhing new. just trying to sell stuff. the invite said free gift for every member but we couldnt see them and the staff member we asked didnt know anything about it. all lame. should have stayed home. lay off BCF guys. They have heaps of cheap fishing gear which keeps fishing affordable for those of us who have to watch the budget. cheap and good they don't make. Like most of us, BCF is good at some things and not at others. I have not been impressed with the two club days I have been to. My wife recently bought me a Shimano Tyronos overhead for my birthday from BCF. (Yep she's a good woman!). Recently I found same reel at my local BarraJacks for $80 less then she paid. Having said that I've bought gear from BCF that works well and at a good price (They had a deal on crab pots recently). I'd recommend shopping around when the different stores have specials and get to know your local independant store (I think my local guy has better bait).